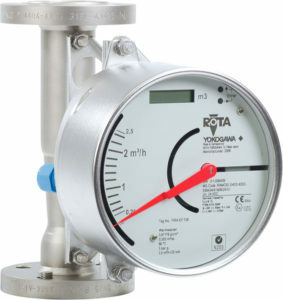 The RAKD Rotameter is a highly accurate variable area flow meter used for the measurement of liquids and gases, particularly in low flow and high pressure applications. 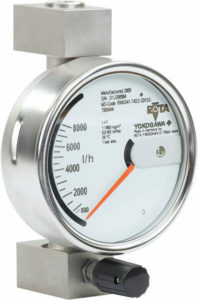 RAKD meters can be fitted with a fine control valve and are designed with horizontal process connections. An integrated flow controller based on the differential pressure principle allows a constant flow rate to be maintained regardless of any variations in process pressure. The RAMC is a short-tube variable area flow meter used for the measurement of flow rates of liquids and gases, particularly in troubled, opaque or aggressive mediums. The RAMC features a robust design, provides reliable measurements with or without power and HART® or Profibus PA, resulting in a truly universal flow meter for gas, liquid and steam applications.